Moisture Lok dust control acts like a sponge absorbing water, then it releases water back into the arena surface when needed. This will help cut down the dust and promote a cleaner riding environment. 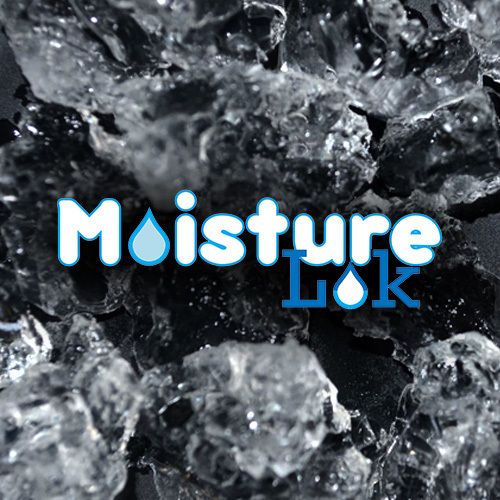 RAMM's Moisture Lok dust control is an odorless, non-toxic and non-hazardous cross-linked acrylamide co-polymer. It acts as a super-sponge, absorbing and storying nearly two hundred times its dry weight in water. It then releases the moisture into the arena surface as needed. A moist surface will control dust and give the arena a more consistent and softer texture and create a cleaner, less dusty environment for both the horse and rider.